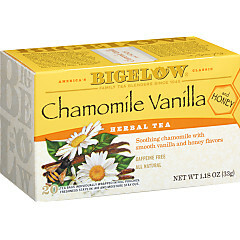 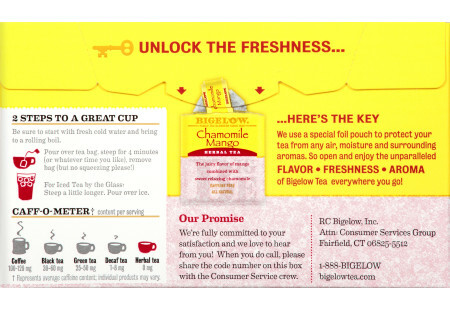 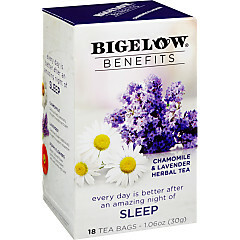 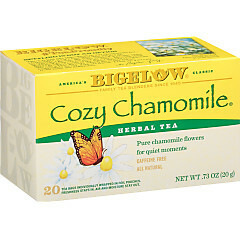 Here is an exotic twist on our classic Cozy Chamomile. 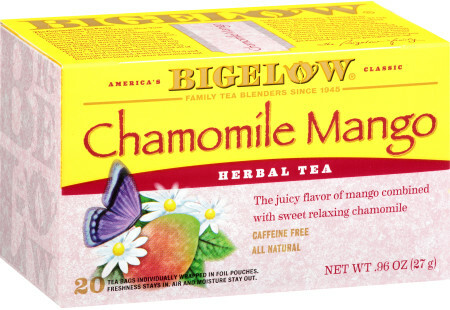 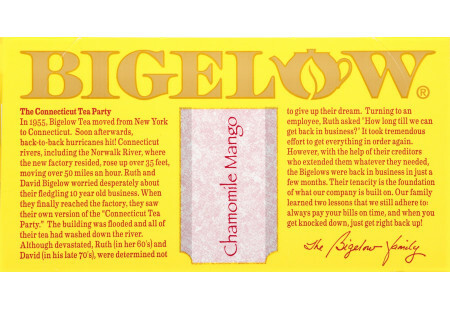 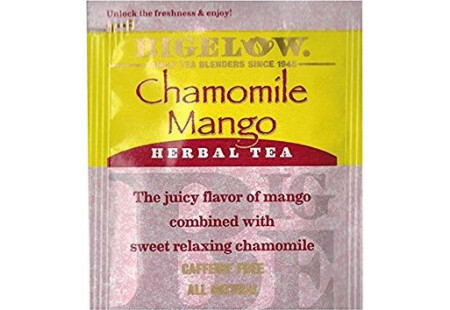 The juicy flavor of mango is added to our sweet and relaxing chamomile. 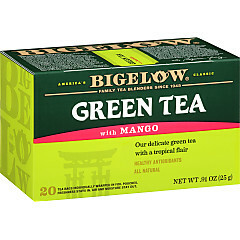 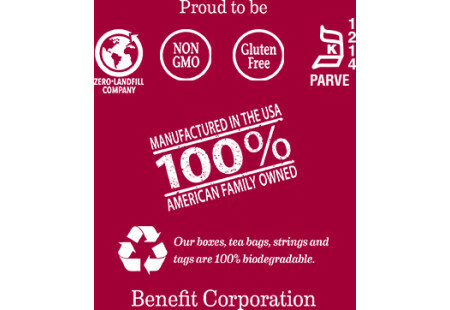 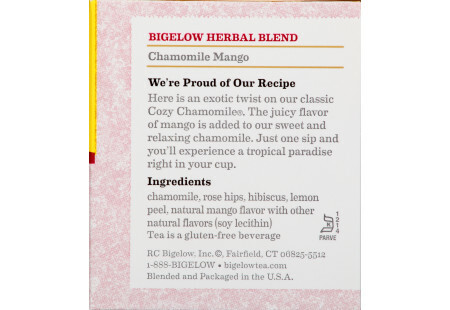 Just one sip and you’ll experience a tropical paradise right in your cup, Caffeine Free.